Frack Free Wales has received a response from First Minister Carwyn Jones which can be viewed by clicking the link below. Please We have only just discovered this response in our junk e-mail box so apologies for the delay in publishing. As you can see, his answer is rather disappointing. It indicates that despite the questions we have asked, Mr Jones has declined to answer them. One very concerning remark is that “the role that gas will have as a key transitional fuel as we move to a low carbon energy system”. This is despite the dangers to the water table, risks of earthquakes, risks of disturbing nuclear material, risks of methane leaks etc. So basically we’ve had a response, but no real answers. A fobbing off. 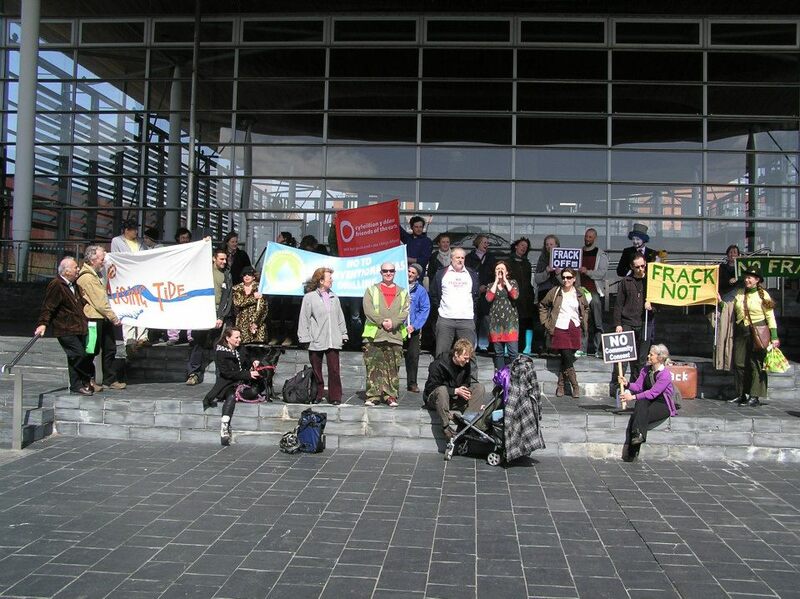 This begs the question….what are we, the members of Frack-Free Wales going to do next?